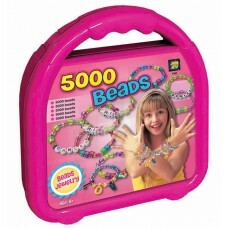 A stunning set of 5000 rich looking colorful beads to make fancy glorious jewelry, including letter..
An incredible wealth of art materials and activities endless creative fun with stickers, markers, ba..
Amav's mini stamps kit sure hits the spot ! 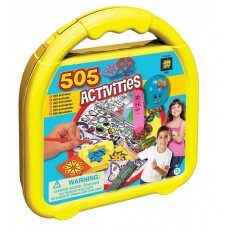 Kids will enjoy hours of fun with a choice of 96 playful..
Bungee power they stretch, glow and add personality to schoolbags, backpacks or wherever they hang o.. 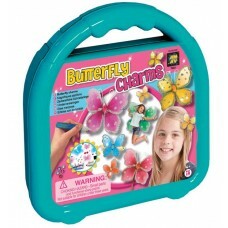 Indeed a charming kit to create, paint and decorate these lacy butterflies, unique in their design,.. 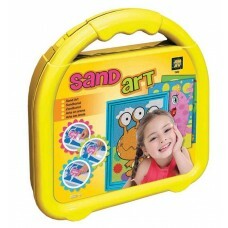 Create astonishingly beautiful and detailed sand pictures. 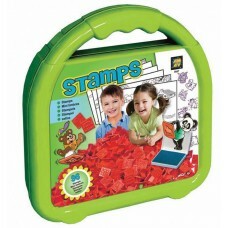 Itï¿½s so simple to do and the results ar.. 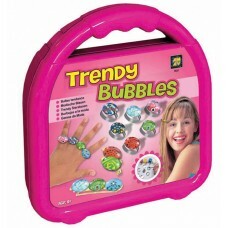 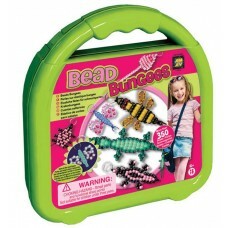 This charming set is indeed trendy, allowing the girls to create unique bubble-like fancy rings, by ..